Where Zuckerberg leads will we follow? Facebook founder Mark Zuckerberg has announced on his Facebook page that he will take 2 months paternity leave when his first child is born. This move can only be applauded in helping change how our workplaces think about working moms and dads. Most commentators also see it as a win for women and an exercise in attracting more women into the tech industry. Currently in Ireland paternity leave is not recognised in employment law. This means that it falls to employers to decide if they will grant it and whether it will be paid or unpaid. Outside of large multinationals, new fathers are usually required to take annual leave or parental leave around the birth of their child. This is set to change with Budget 2016. The government announced that statutory paternity leave of 2 weeks will be introduced for births from September 2016. A government paternity benefit is also to be introduced. It remains to be seen how this scheme will be operated and employers may have to amend existing policies and practices to take account of the scheme. It is assumed at this stage that fathers will need to apply for the benefit themselves unlike in the UK where the employer pays and claims a rebate. Hopefully this public move by Zuckerberg will help to improve gender equality in the workplace for all. Iceland was recently ranked highest in the World Economic Forum's 2015 index for advancements towards global gender equality measures. Iceland's ranking in the top spot is helped significantly by the fact that it provides a guaranteed whopping 90 days of paternity leave and recognises the importance of shared family responsibility. Happily Ireland ranks 5th out of the 145 countries reviewed but there is more work to do. The UK is 18th and the US is 28th. Still a good bit to go for them. The report estimates that it will take 118 years to close the gender gap entirely across all 145 countries. 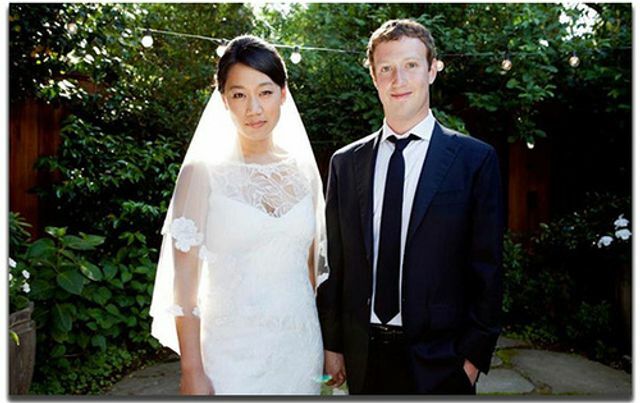 So thank you Mr. Zuckerberg for demonstrating a step in the right direction! Zuckerberg cited science when explaining the “very personal decision”: “Studies show that when working parents take time to be with their newborns, outcomes are better for the children and families,” he wrote.